A crime prevention event is being held on Saturday 13 October (10am – 4pm) at Hornsey Library (Haringey Park, Crouch End). You can meet and speak with local Police officers from Highgate and Crouch End Safer Neighbourhood Team and meet various providers of services to help you learn how to stay safe and secure your home. if you can’t make that, and given the mobile phone, burglary, car theft and other crime issues in Highgate, you might want to be aware of the contact details of the Highgate Safer Neighbourhood Team. They can be contacted on 020 8721 2673, by email via HaringeyHighgate.snt@met.police.uk or on Twitter, @mpshighgateyr) You can email to be added to the mailing (roughly monthly) of their newsletter which has all sorts of crime-related information – or sign up on their web page. There are various ways to report crimes to the police. 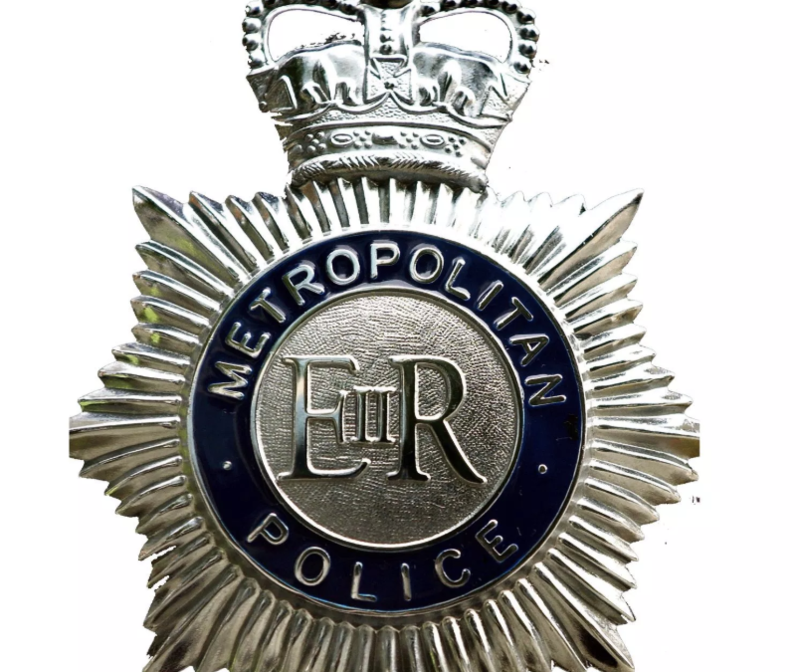 The Metropolitan Police website has improved and now you can report crimes online www.met.police.uk Of course, an Emergency should be reported on 999. Non-Emergency call: call 101. Antisocial Behaviour can be reported now on line as well as on 101.